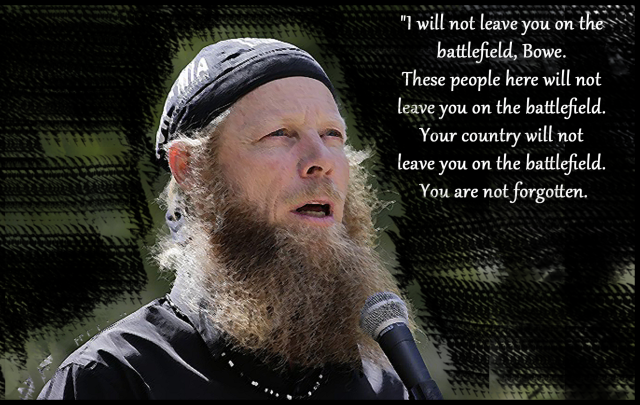 Abdul Haq Wasiq, who served as the Taliban deputy minister of intelligence. Mullah Norullah Nori, a senior Taliban commander in the northern city of Mazar-e-Sharif when the Taliban fought U.S. forces in late 2001. Khairullah Khairkhwa, who served in various Taliban positions including interior minister and had direct ties to Taliban leader Mullah Omar and Osama bin Laden. 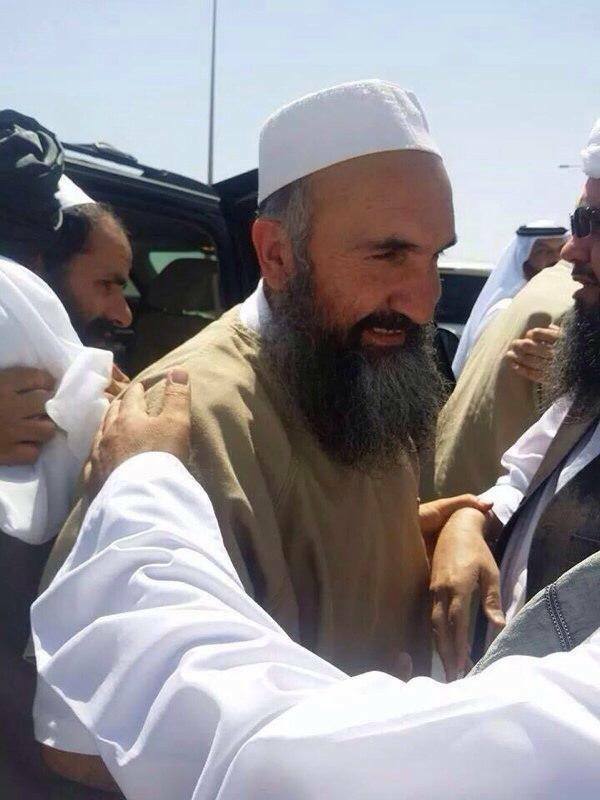 Mohammed Nabi, who served as chief of security for the Taliban in Qalat, Afghanistan. Mohammad Fazl, whom Human Rights Watch says could be prosecuted for war crimes for presiding over the mass killing of Shiite Muslims in Afghanistan in 2000 and 2001 as the Taliban sought to consolidate their control over the country. Efforts to secure the prisoner exchange were negotiated between US officials and the Taliban through a third party in Qatar. 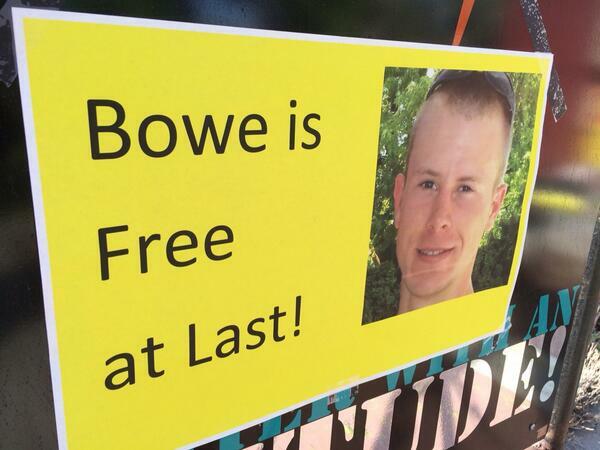 Bowe’s release came in Khost province where 18 Taliban fighters delivered their prisoner to Special Operations Forces in a peaceful encounter lasting a few minutes. Bowe will pass through Bagram air base in Afghanistan, then on to the U.S military hospital in Landstuhl, Germany and is likely to be reunited with his family at Brooke Army Medical Center in San Antonio, where he will undergo a thorough medical screening and debriefing by intelligence officials. In discussions with some who served with Bowe there was a call for aggressive military operations to rescue him. I recall Ethan McCord soldier who served and featured in the documentary, “Incident in New Baghdad” supporting me to try to persuade them to take a message back to superiors that this was not the best approach, would antagonise the Taliban and risk lives. The most recent effort to work towards his release was communication on the 25th April in the form of a series of questions from myself forwarded by a senior and well respected Taliban commander (who cannot be named for security reasons) to those holding Bowe. I was informed that there were no guarantees however he was hoping for a response by courier. We heartily congratulate the whole nation, Mujahidin of the Islamic Emirate, particularly the kith and kin of the released ones that five heads of the Islamic Emirate of Afghanistan namely Mulla Muhammad Fazal Akhund, Mulla Noorulla Noori, Mulla Khairulla Khairkhwa, Mulla Abdul Haq Waseeq, Moulavi Muhammad Nabi who had been incarcerated for the last thirteen years in ‘Guantanamo Jail’ are released due to the benevolence of Allah Almighty and the sacrifices of the heroic and courageous Mujahidin of the Islamic Emirate. 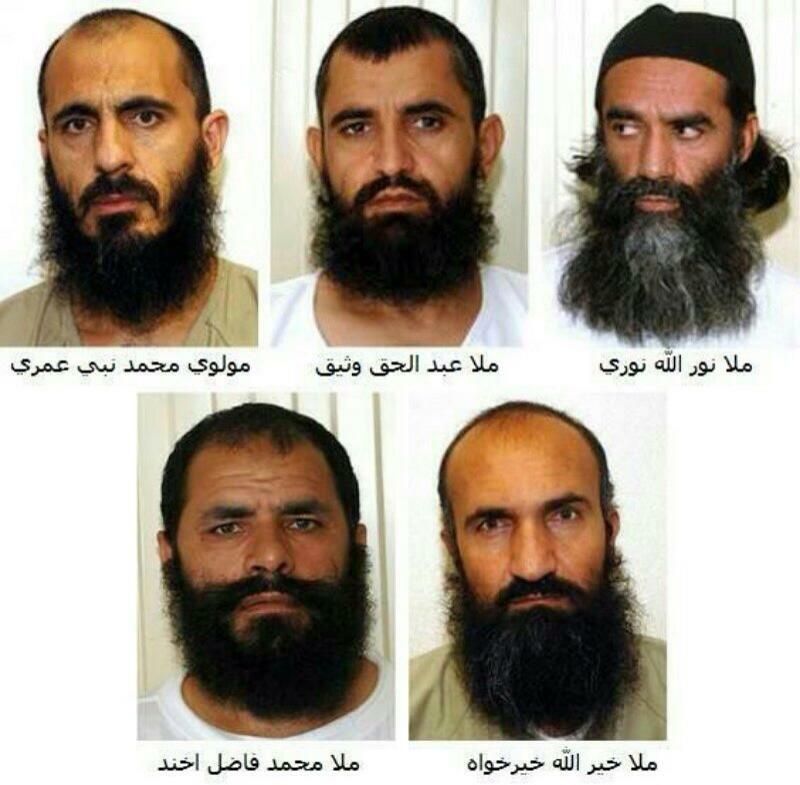 These five heads were released in the result of an indirect negotiation between the Islamic Emirate of Afghanistan and the United States mediated by Qatar. 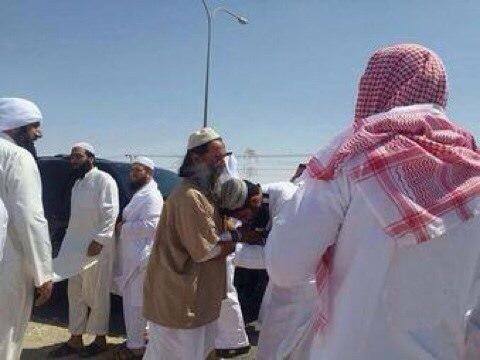 They will remain with their families inside Qatar and will lead a normal life. 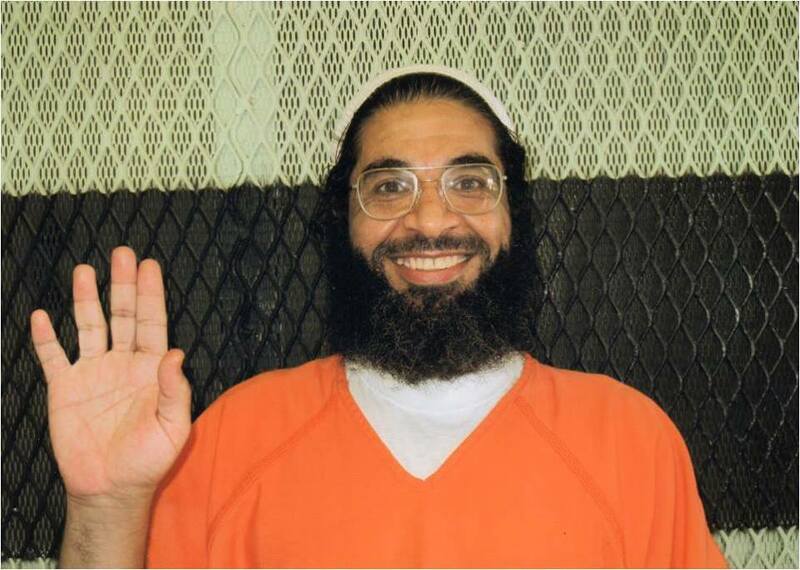 To get the preceding five heads released, it is worth mentioning that the Islamic Emirate handed over the American soldier to the US government who was captive with us approximately for the last five years. These five heads of the Islamic Emirate were handed over on Saturday at 07:00 pm Afghanistan standard time to the delegation of Qatar who has been waiting there inside ‘Guantanamo Jail’ for the previous three days. This delegation including five heads of the Islamic Emirate left Guantanamo at 10:00 pm and will reach Qatar today Sunday. They will be received and welcomed by the Political Bureau of the Islamic Emirate inside Qatar and members of the leading council of the Islamic Emirate. Similarly, the American prisoner ‘Bergdahl’ was handed over in the suburbs of ‘Khost’ province to the other side on Saturday at 07:00 pm Afghanistan standard time. 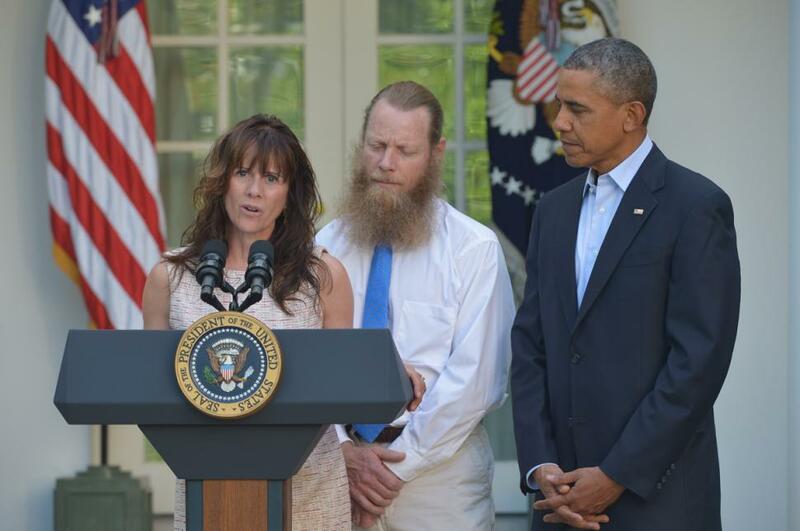 2014, Activists and Taliban slate Guantanamo and did US attempt to drone Bowe Bergdahl? Not everyone celebrated the release of prisoners, Republicans were quick to criticise with the Chairman of the House intelligence committee, Republican Mike Rogers of Michigan, declaring that, he was “extremely troubled” by the trade, which he called a “negotiation with terrorists” that will incentivise further US troop captures (Guardian). In their press release, the Taliban highlight a young Muslim Ummah saying there is a plenty of work to be done. They state that thousands of men and women prisoners are still held by the “infidels” and a lot of Muslim blood to be revenged. A durable Islamic system is not implemented anywhere in the world and Taliban ask the question, who will rise to free the prisoners and carry out their Islamic duties? 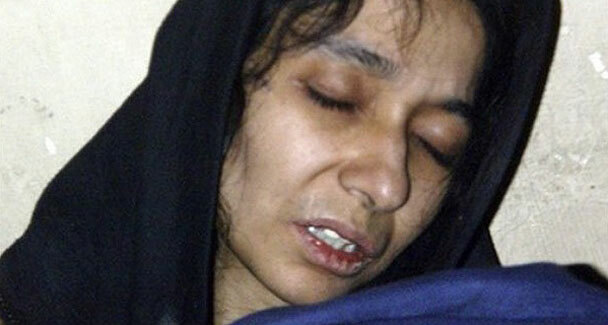 Aafia Siddiqi and Shaker Aamer are two of the remaining prisoners in US custody and work continues to secure their release.